But it won't drop until sometime in 2019.
i figured they were going to update the Mikro, but i don't see what changes they are going to make to it. I believe K12's available sometime in October, but Massive X is not ready until Feb 2019. I'll continue with K11U for the time being... not much there that's worth upgrading for, apart from Kontakt 6. I can live with that. 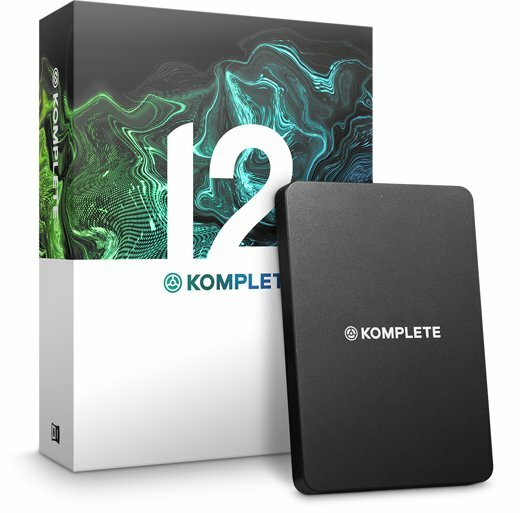 Half of the "instruments" in a Komplete bundle are nothing but Reaktor programs anyway. Broadwave wrote: I believe K12's available sometime in October, but Massive X is not ready until Feb 2019. Good call. Will do the same. Followup: NI has pushed back the release date for Massive X to June. 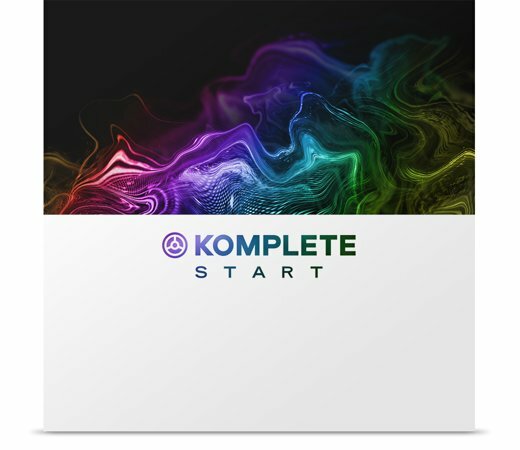 The new Komplete Start freebie is now available for download. 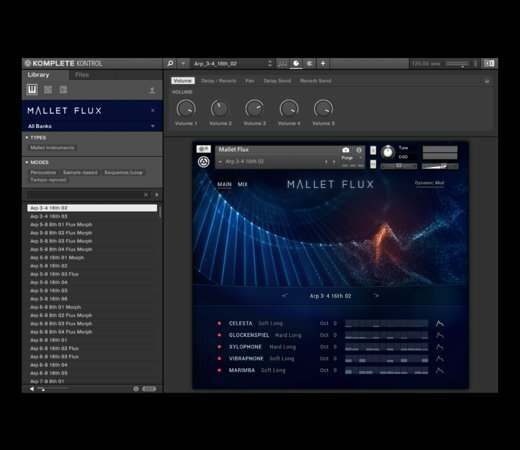 It includes all the existing freebies (Kontakt Player, Reaktor Player, etc.) plus three Kontakt "Play Series" expansion instruments, Supercharger and Guitar Rig effects, 1500 loops/samples and the Komplete Kontrol software (which previously was only bundled with Komplete itself). KK adds an arpegiator, scale modes, chord memory, a simple sample player and a category browser that works across all NI instruments and sample packs. This works even if you don't own a Komplete Kontrol keyboard...you can map the macro controls to knobs and buttons on any controller you might have. Slick idea, immediate control of any NKS compliant patches from NI or any other vendors that support it (u-he, Waves, etc.). The focus is on performance tweaks, though, not deep patch editing. Of coourse editing patches inside KK is as simple as clicking on a button to open up the current plugin's edit screens.